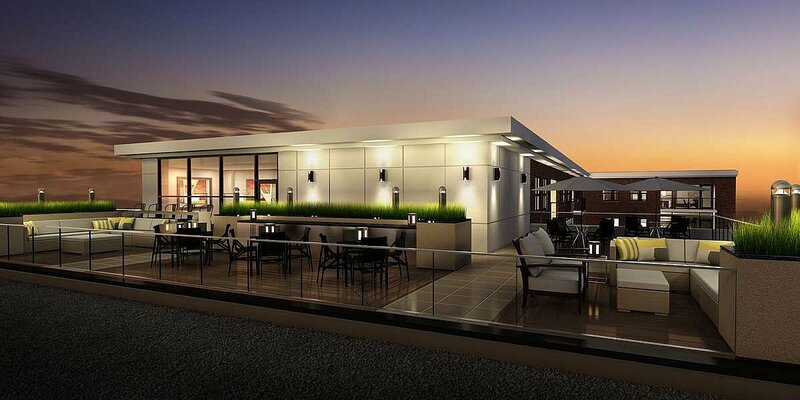 FiveFive will feature a beautiful rooftop terrace where you will be able to take in the amazing views our cityscape has to offer. Perfect for enjoying your morning coffee, cocktails in the evening or even watching the fireworks on Canada Day. 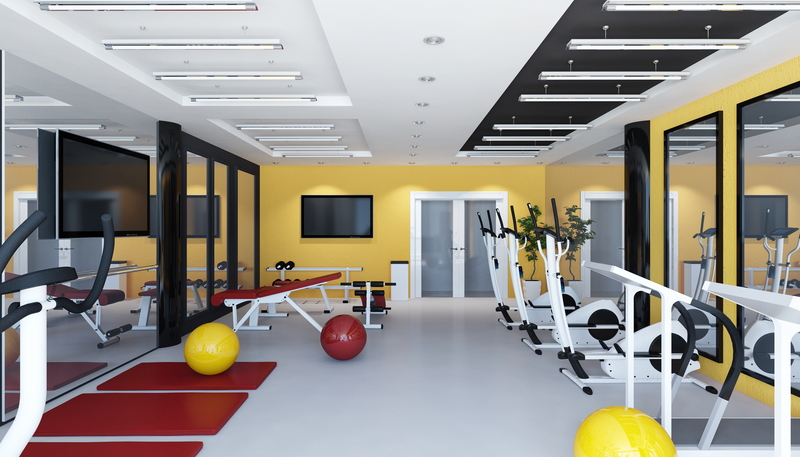 Our state of the art fitness centre contain will not only offer the latest in cardio vascular and weight training equipment but will feature flat screen tv’s. Start your day off with a vigorous workout while taking in the news, or even a late night session watching the game. Now you have the luxury of making your own schedule as the fitness centre will be open 24 hours with security access. No more going outside in the cold to start your car during the winter. All of our purchased one bedroom condominiums will come with 1 underground parking space and our two bedroom condominiums will include 1 underground parking space with the option to buy a 2nd for $30,000. All leased condominiums will also be provided 1 surface parking space. Nobody likes cramming into an elevator first thing in the morning or after a long day of work. That's why we will have not one but two elevators readily available to you. In the event of a power outage, the building has a generator as a backup system. This system will allow for all essential base building service to keep operating for everyone’s safety. One of the perfects of living in the downtown core is an easy commute and being able to take advantage of biking trails. A bicycle storage area will be located in the underground parking area and accessible to all residents.